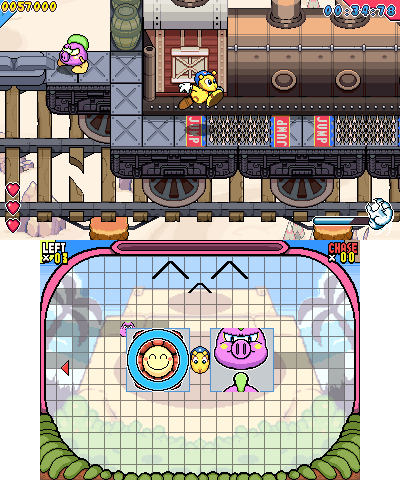 DSiWare brought us some gems, and one of them was Go! Go! Kokopolo, a fast-paced and challenging chase 'em up by Tanukii Studios. It's been a long time in the making but its sequel - Go! Go! 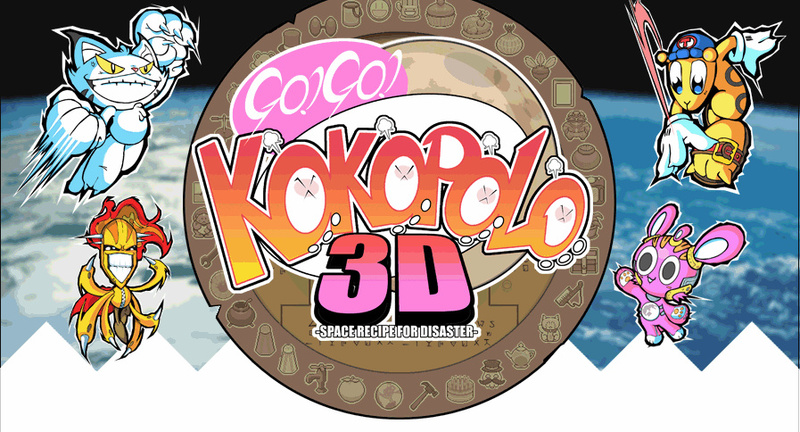 Kokopolo 3D - Space Recipe for Disaster is due out soon. 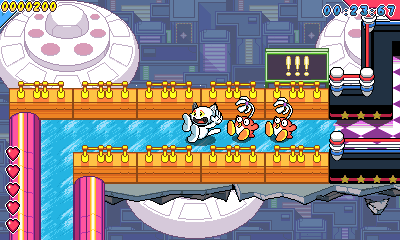 The good news was shared by publisher CIRCLE Entertainment, which is stepping in to publish the title on 3DS eShop - it's due February / March. The official website has some charming backstory and a whole lot of screens of the updated visuals; we've picked a few out below. 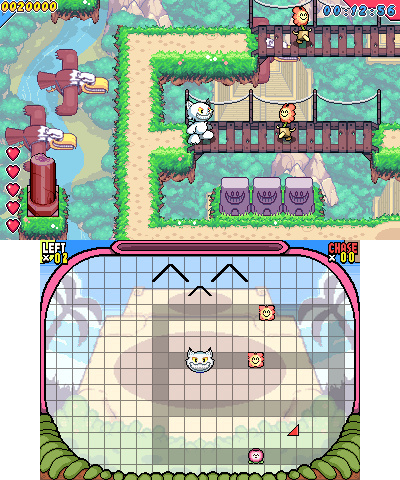 Is this on your 3DS eShop wishlist? kinda looks cool but well the price needs to be right. Hard to like it if I'm not even sure what's going on. Was very disappointed when the original was taken down. I loved it but barely had a chance to get it on 3DS. Never even knew they were working on a 3DS version. Only too late for me. Its a shame, I'll be retiring my 3DS once I get my Switch. Hope it does well though. Whoa! The original got taken down before I could get it (didn't even know about it until it was about to be removed, sadly), so yeah I'll check this out! Absolutely loved the original. Completely fantastic, even though it became unforgivingly difficult in the second half. The first game was so great! Amazing retro feel. Can't wait for this. Dang it, this guy releases his games with the worst timing. The first one came out just as DSiware was winding down, and now this is coming out around the same time as the Switch. If it's anywhere near as good as the first one, it will be well worth it though. Does anyone know if this is just a remake of the original or not? @Kalmaro Once you see some videos you'll get a better idea. It's a really unique game. @wazlon I would like to have a real opinion of it, just have seen enough. I found the first one very frustrating. I didn't get very far. Not the Persona you were looking for?